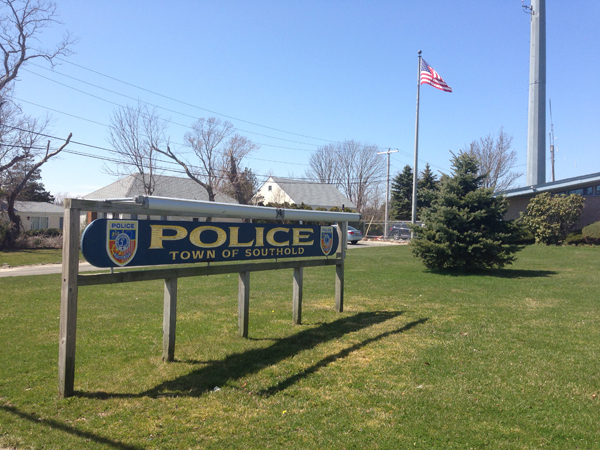 Two young women fought off would-be male attackers in Greenport early Sunday morning with the use of pepper spray, Southold Town Police said. The two 26-year-old women—one from Mattituck and the other from Brooklyn — told police they were walking down main Street shortly after 2 a.m. when two men who had been walking in front of them jumped out of a dark driveway. One of the men grabbed one of the women, but the two men fled the scene after the other woman began spraying the attackers with pepper spray, police said. The women were not injured and no property was stolen from them, police said. Various units, including a K-9 squad, searched the area but the men were never located.